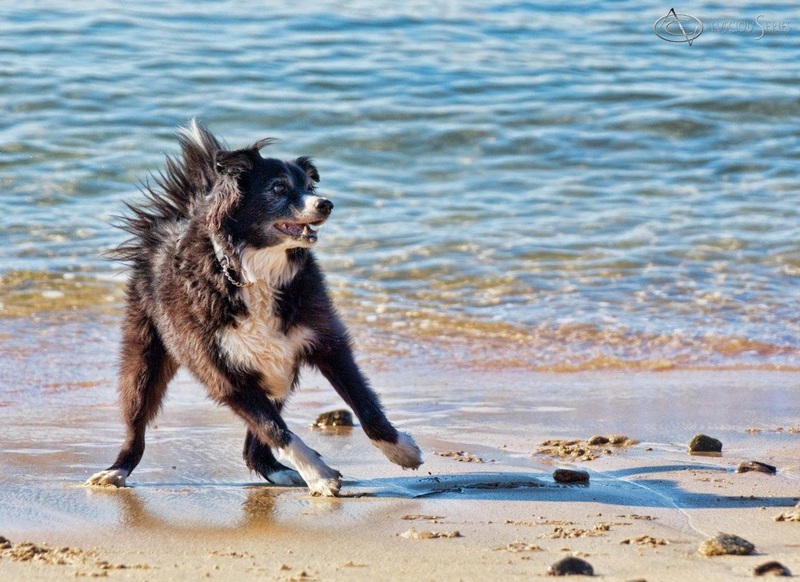 Our Canine Behaviour Foundation Course is now available in the Cape, including practical sessions. News!!!! If you are looking for a career with dogs or just want to know more about them, do look at the courses we have available. If you would like to Donate to help us make a difference with Shelter Dogs and Education, please follow this link. As we are a PBO you will receive a Section 18A Certificate for tax deductions. If you are interested in a career with dogs, do visit our Course Page. In addition to our Canine Behaviour Shelter Courses, we have courses that will help you regardless of which Genre of the canine industry you decide to work in. 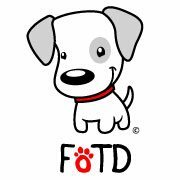 We are absolutely delighted to announce that McMac Pet SA, has joined our www.friendsofthedog.co.za, our free educational site as a sponsor. Their range of products is amazing as you will see in their Banner below. Their Toys, are some of our favourites, and one's we recommend to keep dogs busy at home and also for the Bionic Range for the professional Chewers! ​We have supplied a link for you to have a look at a small variety of the Toys they have available. They don't only stop at Toys, they have just about everything you need for your dog. Please share and help us to support them and their suppliers, as they are supporting us! Thank You McMac PET SA Team! Welcome to our site and here we hope to be able to help you with virtually any dog related problems you may be having. 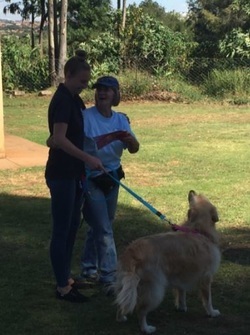 Everything we do is based on learning to understand your pup or dog, building the bond and also having fun and enjoying your dog - all our methods are non-invasive and based on positive reinforcement methods of training. As a qualified canine behaviour consultant with both the ABC of SA ™ (Animal Behaviour Consultants of SA™) and SABCAP (S.A. Board of Companion Animal Professionals) I am here to assist you with any dog related behaviour problems you may be having with your dog. The quicker a potential problem is attended too, the quicker the turn-around in the behaviour. I work only with positive reinforcement methods of training and you will see on the section on Behaviour Consults that I work using various modalities to achieve the desired results. In memory of Brady who taught me so very much and will always be loved and missed. The editors and publishers of this website and magazine can not accept liability for any errors or omissions contained on this website or in the magazine. While reasonable precautions have been taken to ensure the accuracy of the information and advice provided, we cannot be help responsible for any damages or inconvenience that may arise thereof. The ownership of all trademarks is acknowledged. 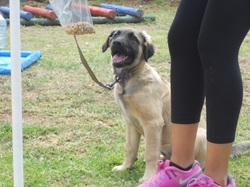 The opinions, views and contributions found on this website and in the magazine are not necessarily those of the publishers or owners of Friends of the Dog. Copyright of all information and images of this website and magazine, remain the property or Friends of the D0g/ Authors/ Artists/ Contributors and associates. Duplication or use of any content and images is strictly forbidden and would be considered illegal, without written consent by Friends of the Dog. Friends of the Dog reserves the right to make use of any submitted images in any future publications. We do not collect your personal information, unless when voluntarily submitted by our visitors. The information you provide is used to fulfill your specific request. No personal information will be given to third parties without your consent.